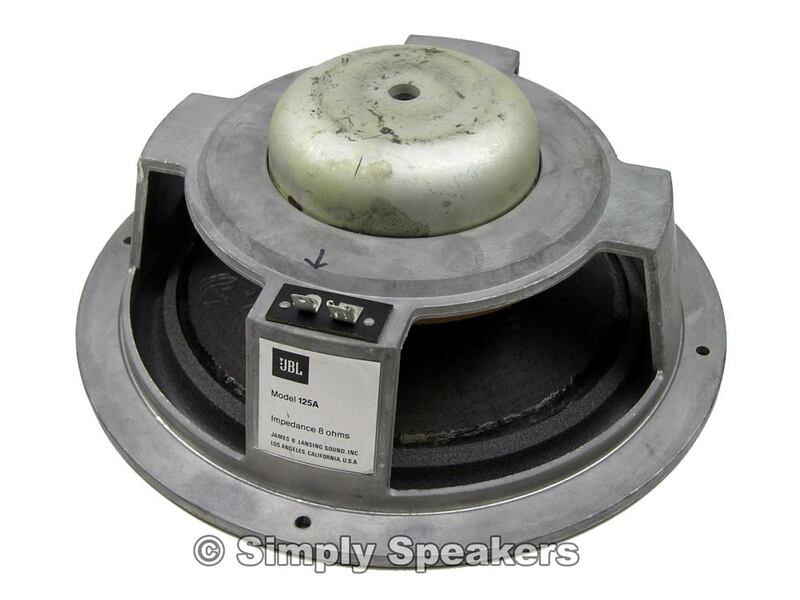 > JBL Factory Replacement Woofer, 125A, Sold Out! 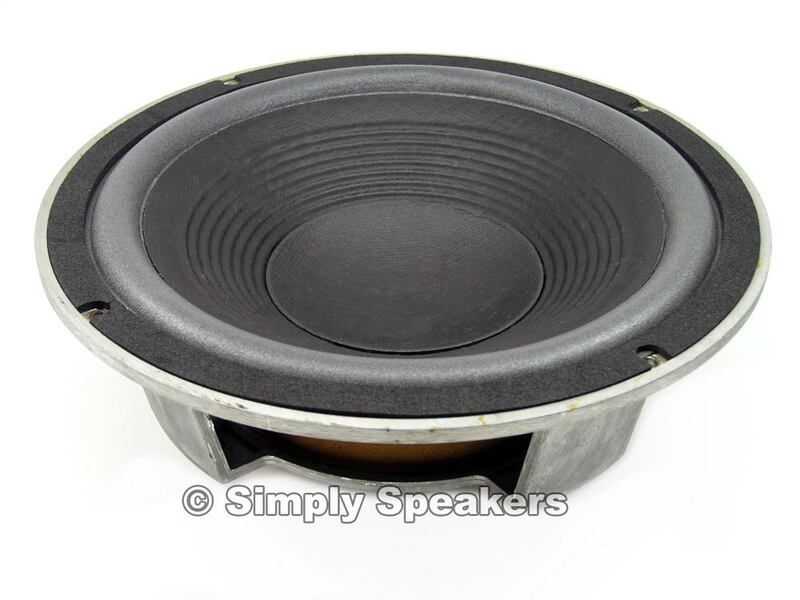 JBL Factory Replacement Woofer, 125A, Sold Out! JBL: 125A, 125-A, L26, L36, Decade series, and many more! Q: Will be any of these woofers available in the near future? A: This item was an unclaimed repair. It is unlikely we will have stock on them in the near future. 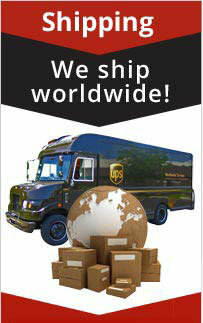 We sell the refoam and recone kits for them if needed. Q: Are these discontinued or will you be getting more in stock? A: JBL no longer makes this woofer. We have them occasionally as unclaimed repairs in our shop. If you still have your original woofers, we sell the foam edge kits and complete recone kits for them. 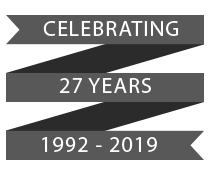 Q: Is It still Available..? Q: What should I use to replace woofer in JBL L36 if the 125A is not available? A: We assume you still have the original woofer. If yes, please order one of our repair kits to replace the foam or to fully recone the 125A woofer if needed.